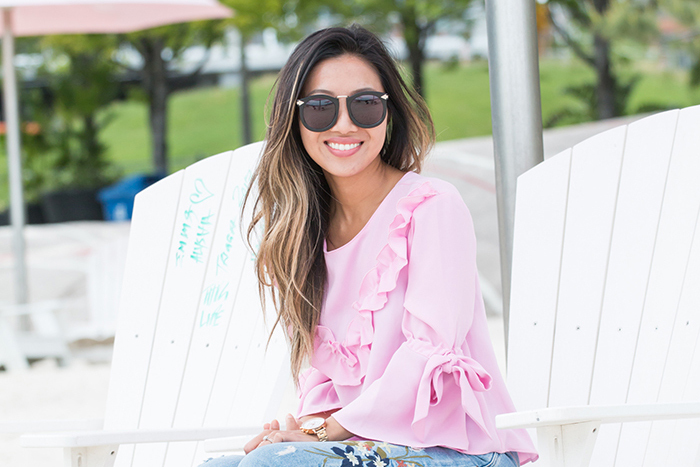 Thanks so much for visiting my site, I am Natalie and the DIY fashionista behind My Little Secrets – a DIY and Lifestyle Blog based in Toronto. A strong believer that if you love something, you can make it, My Little Secrets is a haven for the DIY obsessed. Often sharing fashion and home decor DIY projects, my blog inspires and encourage creativity amongst my readers and fans. My DIY projects are simple and easy to tackle, most materials can be found laying around at home. Many of my them have been featured on notable media outlets such as Weddingbells Magazine, SheKnows.com, Cityline.ca, The Marilyn Denis Show, BuzzFeed, Makezine to name a few. I also love writing about fashion, style tips, and lifestyle content covering home decor, food & drink and just about everything I thoroughly enjoy. I hope you’ll check back often and see what new projects I’m working on! If You Love It, Make It! If you would like to collaborate on a DIY project or interested in working with me please email me at natalie[dot]ho[at]mylittlesecrets[dot]ca. If you wish to re-print/publish one of my DIY projects, you’re more than welcome to but please credit my work appropriately.